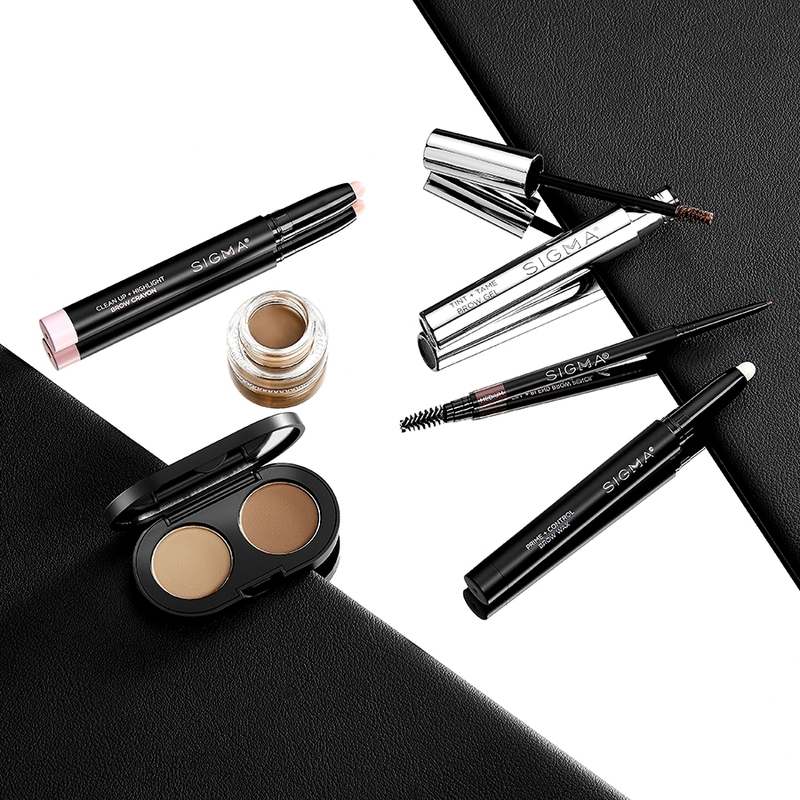 Get a fine, clean line with gel or liquid formulas using this classic SigmaTech® fiber eyeliner brush along the lashline, with no tugging. 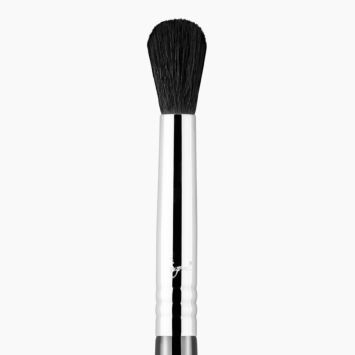 E05 Eye Liner Brush is rated 4.8 out of 5 by 27. Rated 5 out of 5 by Khrystyna from Great Precision I got essentials kit as a gift and this brush is easily one of my favorites. 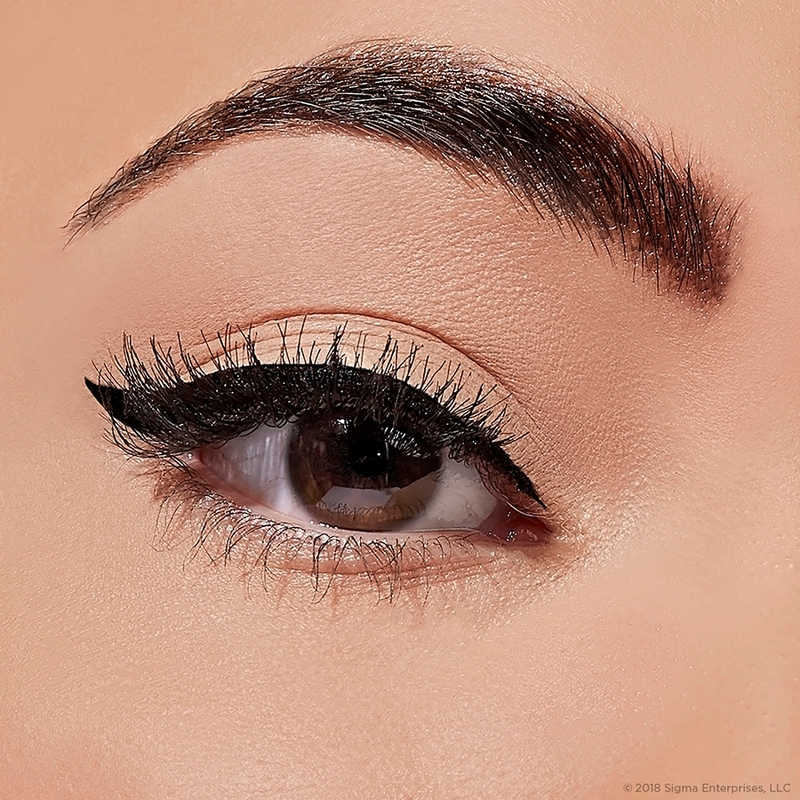 It applies creme/gel liner so effortlessly while still giving me great precision to make that perfect wing. Rated 5 out of 5 by Whitney_la_88 from Amazing for detail work !! 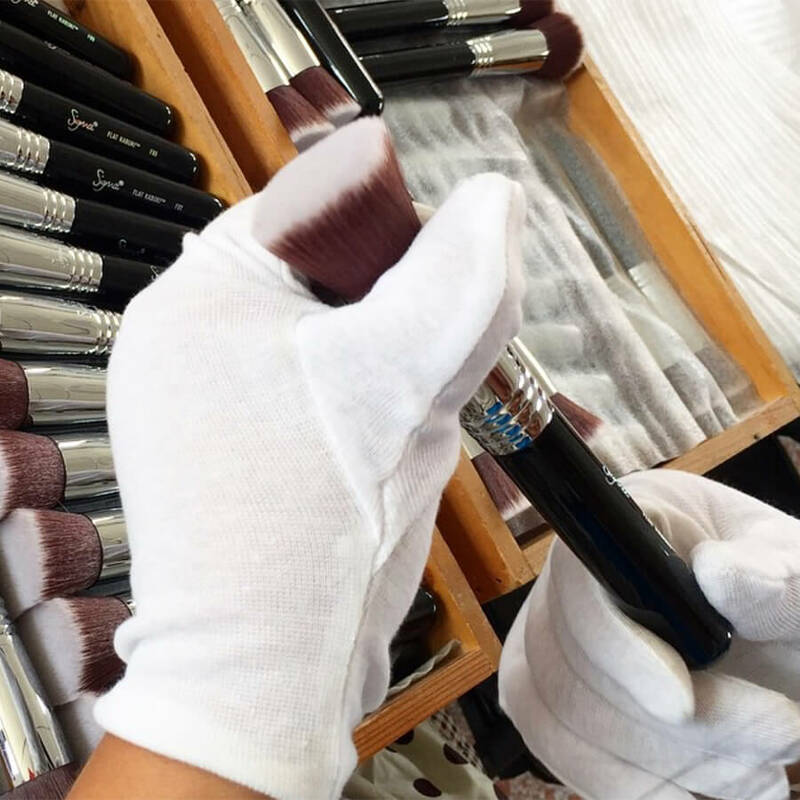 I actually bought 2 of these brushes! 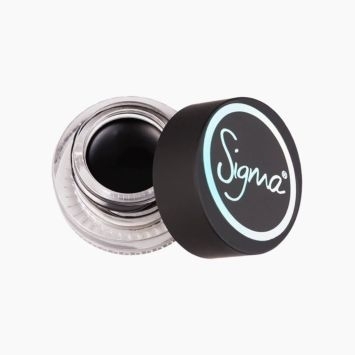 I use one for cream eye liner and one for eye shadow underneath my bottom lid! 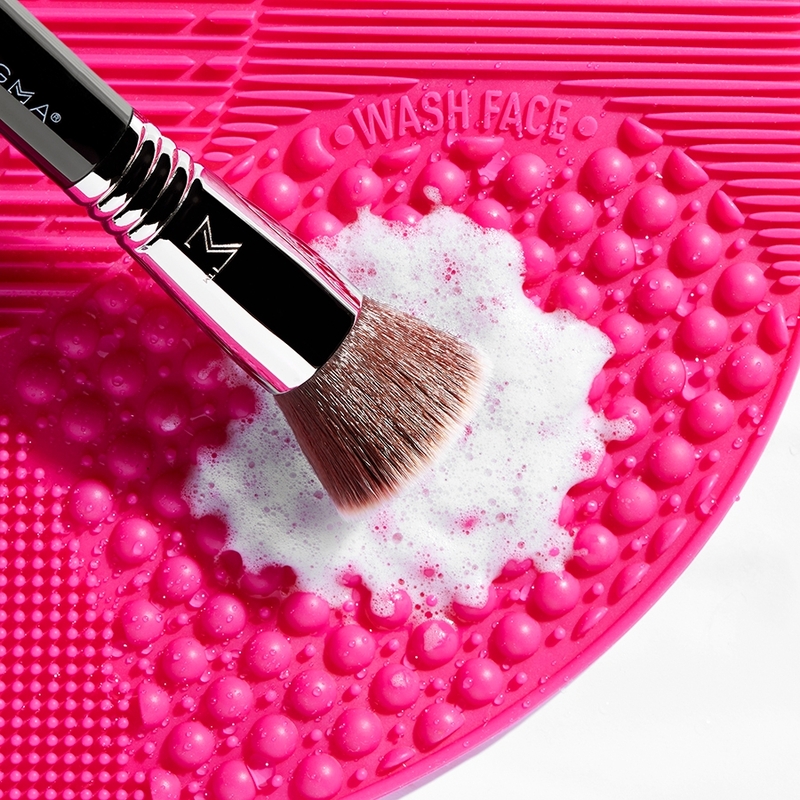 Very precise and super easy to clean. Rated 5 out of 5 by Afmo from PERFECT LITTLE BRUSH! 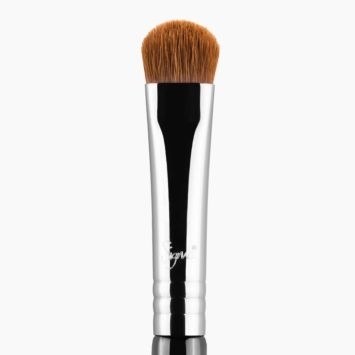 This brush is perfect to apply eyeliner, whether you prefer it thin or thick. 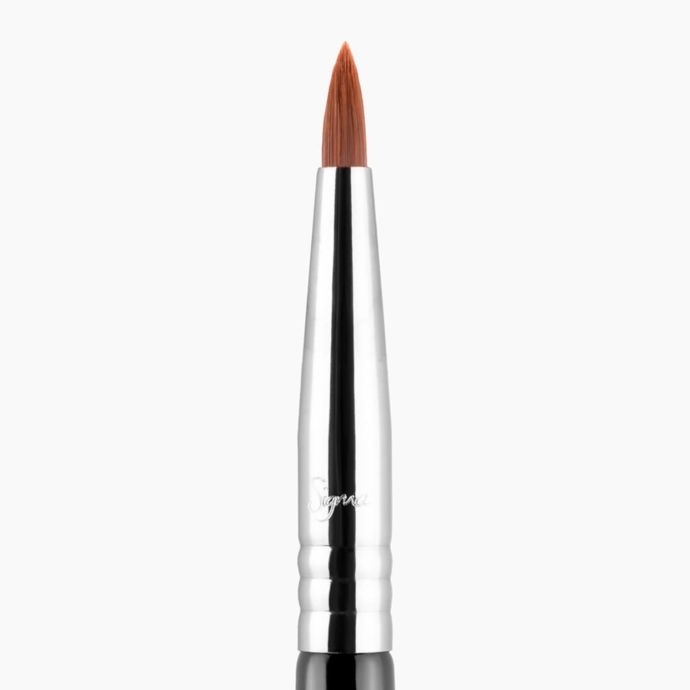 Because it has a small pointed tip it is also great for doing any kind of detail around the eyes or face. I totally recomment it! 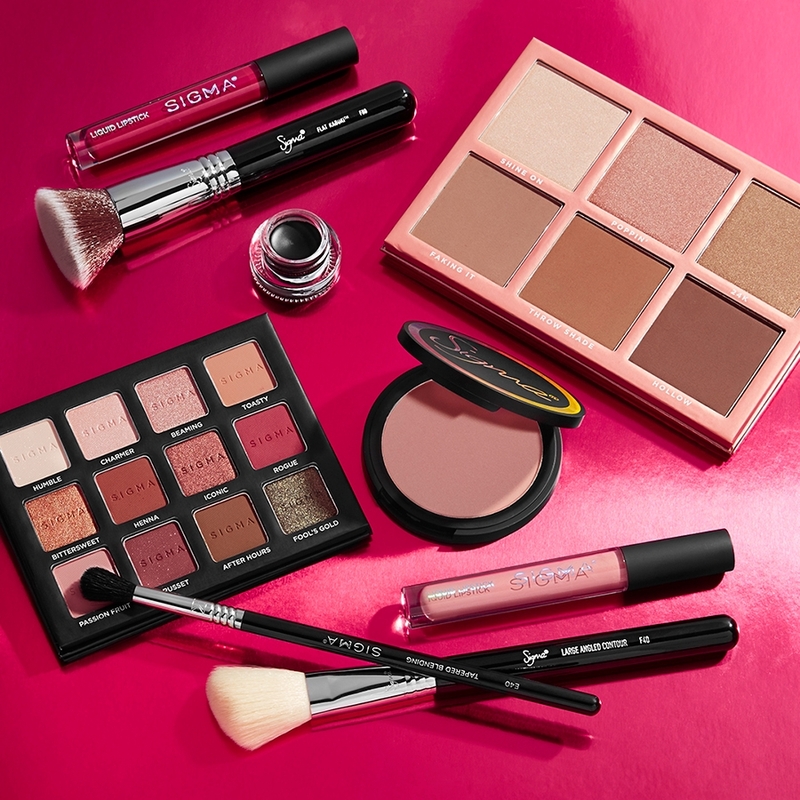 Rated 5 out of 5 by Ashley from Perfect Line! 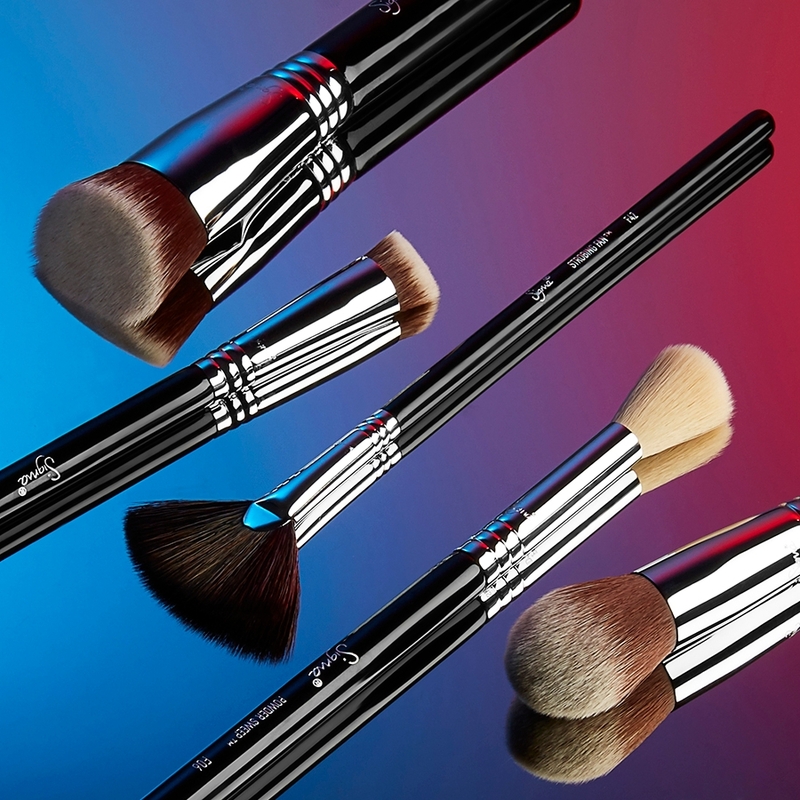 A brush that holds it's shape and creates the perfect line! What is the difference between the E05 and the E15? 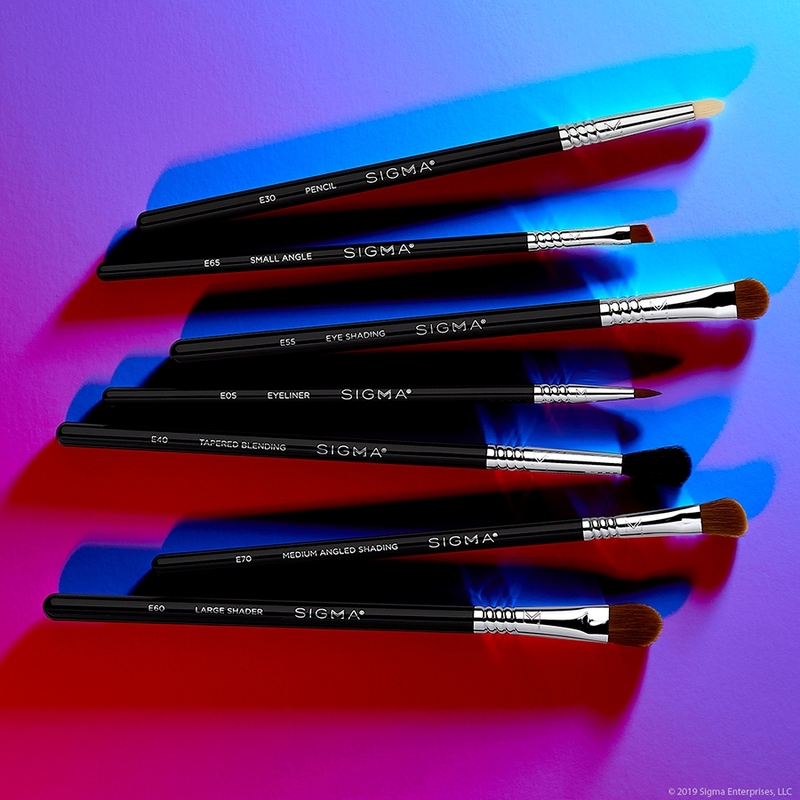 The E05 Eye Liner Brush features a fine tip for very precise, thin application while the E15 Flat Definer Brush features a thin, flat edge that works great for applying product on the lower lash line! 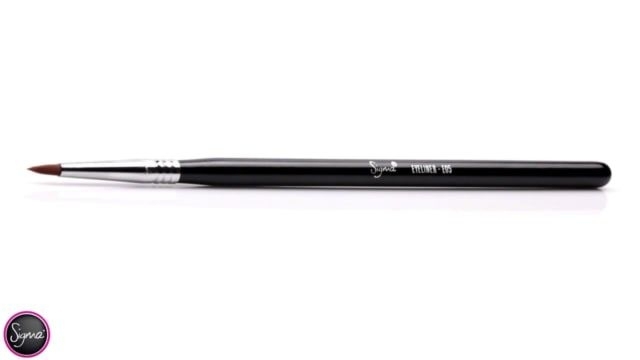 The fibers of the E05 Eye Liner Brush are about 1m in length and the 0.3 in diameter. What's the difference between the E5 and E10? 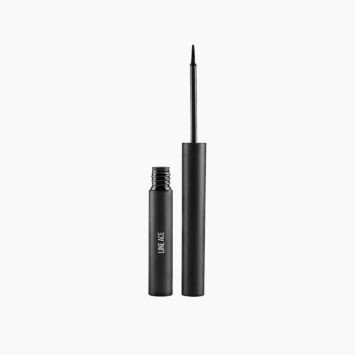 The E10 Small Eye Liner brush is recommended to be used with gel and liquid liners, it has a very precise thin tip to apply a defined line. 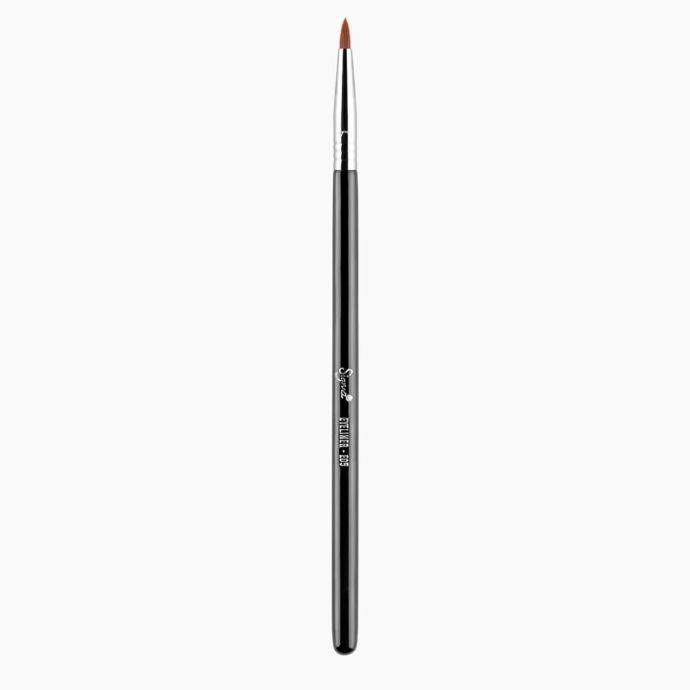 The E05 Eye Liner Brush has a tapered tip and is also recommended to be used with gel and liquid liners to create a clean, even, smooth line every time.